It's the 4th Wednesday and that means a guest! 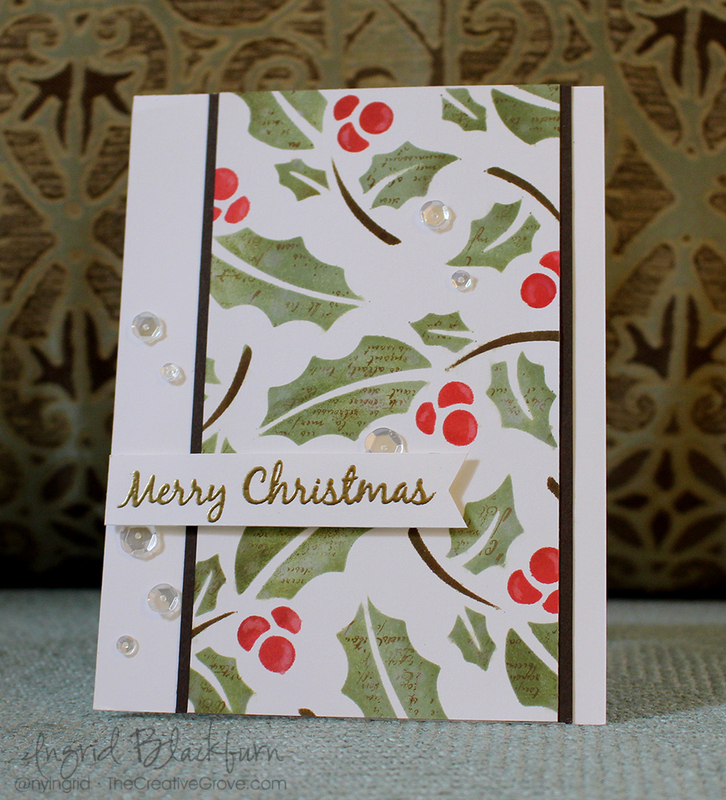 This week's Guest has been playing along with us from the start - her creations are classic and elegant! She has even made a photo tutorial, so that you can see exactly how she's made this gorgeous card. I know you'll be inspired!